Any one using 40mm offset with st205 breaks? 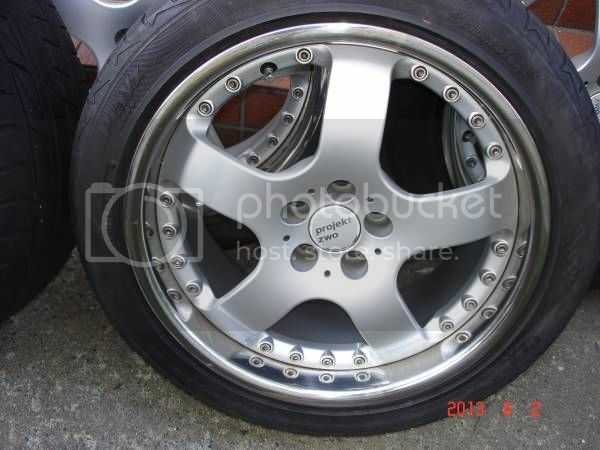 I'm trying to get new wheels and they are 17" x 7 with 40 mm offset. I've read that 35 mm offset is fine. Edited by TRD-021, 14 May 2014 - 10:59 PM. Edited by silycr, 15 May 2014 - 09:59 PM. The stock wheels are 17x7.5" +45 but it really depends on spoke design too, the stock wheels have very thin spokes. Small typo - 16x7.5" +45, not that is really matters very much in this case. Yeah sorry that's supposed to be 16"
With a 35 offset you should be right regardless of spoke design. Most (if not all) of the decent wheels (talking Works, SSR, BBS etc, not things like Varrstoen, Rota etc) you can chose what "disc" you want the wheel. The disc is the brake clearance for larger or smaller rotors and calipers. To draw from my own example for my Mark X 9.5" wheels front with R disc (which is the one for large brakes) because my Mark X is the sports model with huge 4pot stoppers. Someone like Masashi Kameoka (who has the awesome white one with Meisters some of you may have seen) he bought A disc which has the smallest clearance because his is the base model with small single pot brakes. With work the discs go: A, O, R (A=straighter spokes, O being slight curve, R being most curved), volk calls theirs simply "low, medium and high"
I wish I would have read this post earlier. On the weekend I picked up a set of Lenso RS5 17 x 7 with 40 offset. The wheels fit but the brakes don't quit clear.. 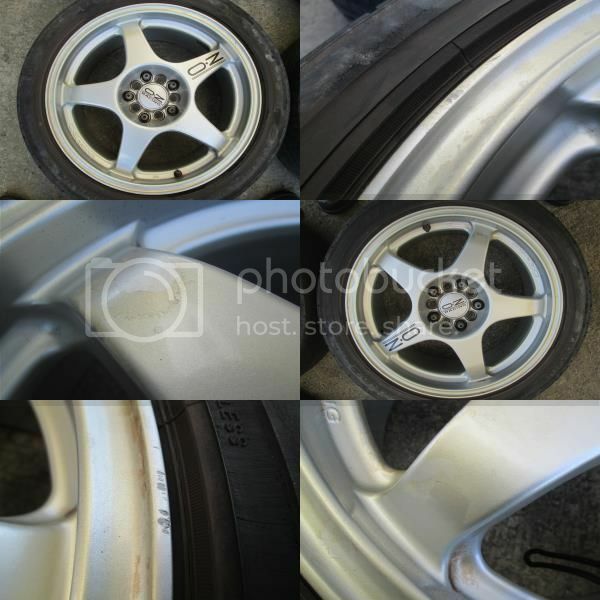 I need at least an extra 10mm ... we'll at leat I got then for a good price just needs to be clean. If the rims were 8" width it might have been alright. 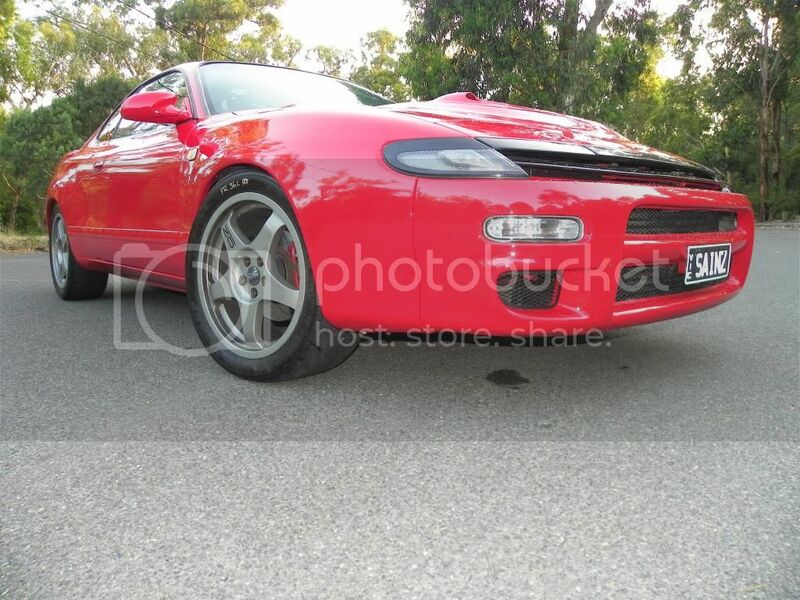 Cuts big break on your Mark X .
I have just fitted a set of Oz Racing wheels in 17 x 8 +35. 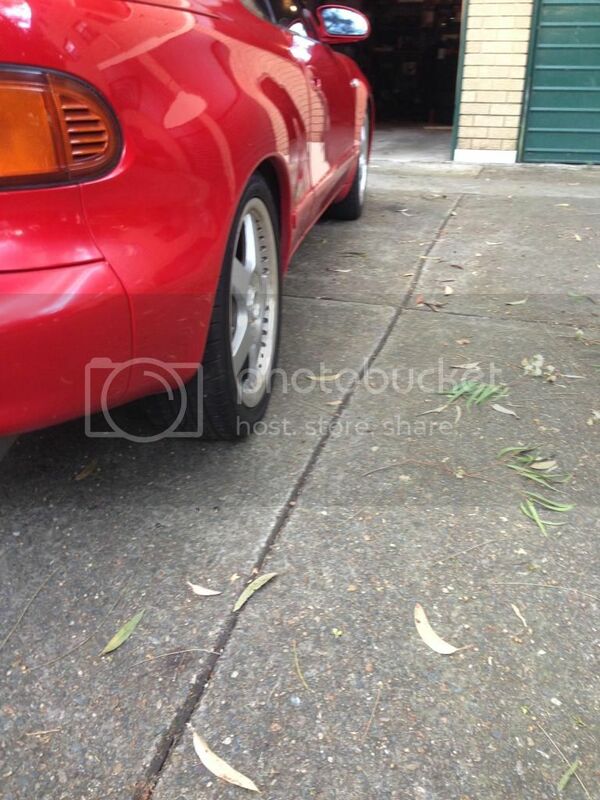 I am going to have to run 25mm spacers at the rear and maybe 5mm at the front. I need to install some lowered King Springs and get my camber set first then I will make a final decision. But the rears are tucked in way to much. Edited by HIRISK, 24 May 2014 - 04:49 PM. Here is a photo to show just how much an 8" +35 wheel sits into the rear guard. 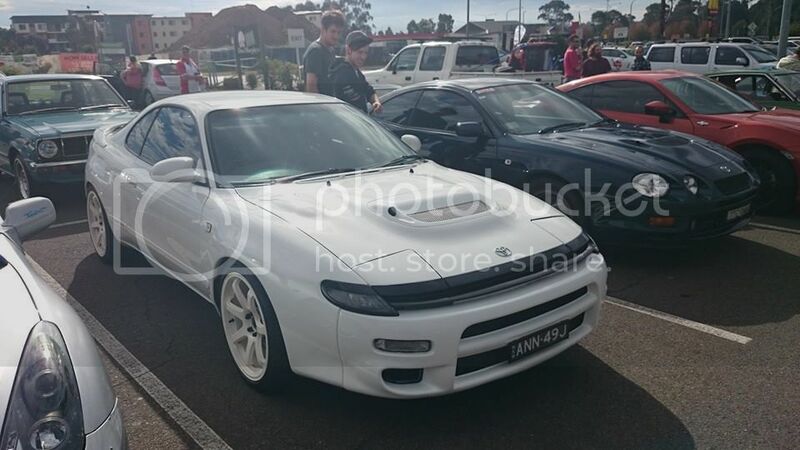 you built a perfect, beautiful, sensual, sexual, bonkers GTR with lovely TE37's (i cant really tell from the pics) and astonishing ride height and on par fitment. 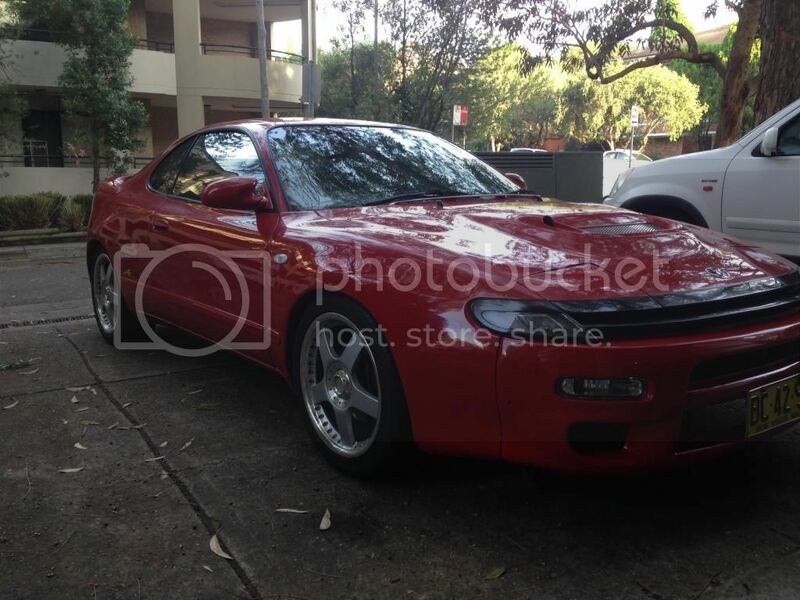 Then you got a gt4 and put some ok wheels, spacers and springs? At the end of the day I am building the car for me and my tastes. Everyone is entitled to an opinion, so that is all good. But you need to put things into perspective. Sorry, that is just bad economics right there. I am absolutely confident I will build a GREAT car without having to break the bank. I would love to see the difference they make. 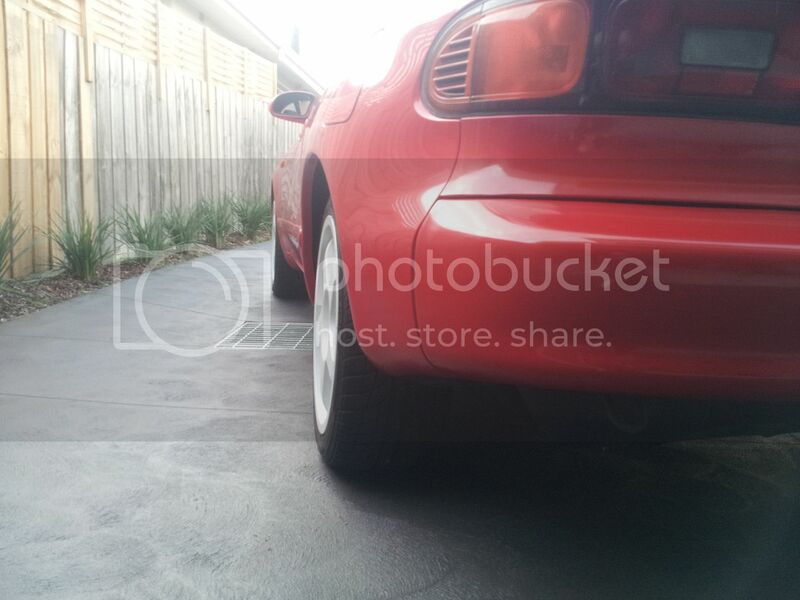 I've got 18 x 8.5 + 35 with 25mm spacers on the rear. lol dom thats a huge sig. Edited by TRD-021, 27 May 2014 - 09:58 AM. Hey Dom what tyre profile do you have at the front? The rears will sit 3mm further in than my ones, so thats pretty alright. However will sit 15mm closer to the suspension which may cause issues. Little spacer on the back should fix that, but for a price of $400 which should easily go down to $250-$300, a little refurb and paint. I think theyd suit a 5th gen pretty well. 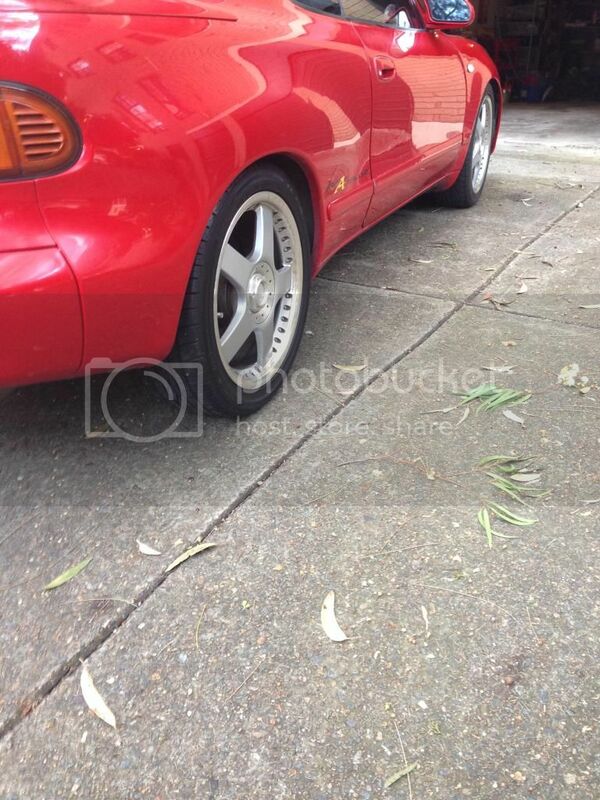 Oh and if anyone in perth wants some 5x100 16x7" +35 offset Wedsport wheels for $50, come and get them off me. i dont like those wheels. they look heavy and chunky. but what ever floats your goat.